Mott MacDonald and STV – known collectively as Northwest Transit Systems Partners (NTSP) – have won a contract to manage two light rail extensions in Seattle. NTSP will provide systems construction management services for both Sound Transit’s East Link Extension and Northgate Link Extension. 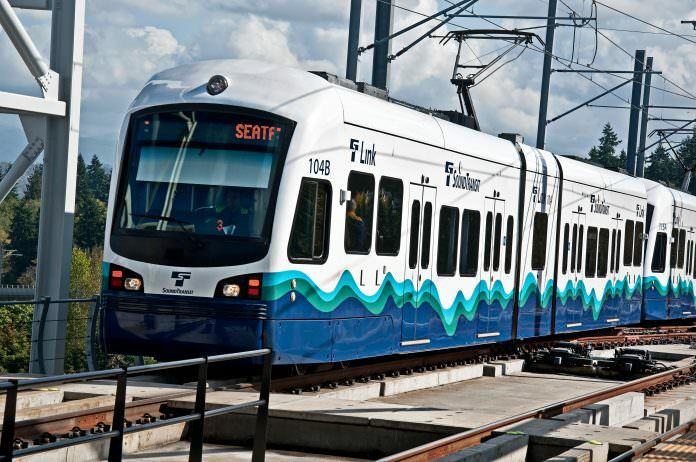 The East Link Extension, which is estimated to cost $3.7 billion, will connect Seattle with Mercer Island, Bellevue and Redmond. The line will be built on the I-90 pontoon bridge – also described as a floating bridge – to cross Lake Washington between Seattle and Mercer Island. Once completed, it will become the first light rail line in the world to operate over a floating bridge. The Northgate Link Extension will run between the University of Washington, the University District and the Northgate neighborhood. John Ponzio, STV vice president, said: “These two extensions will provide commuters with easier, more reliable access to jobs, schools, retail and cultural institutions all across Seattle and the surrounding area.